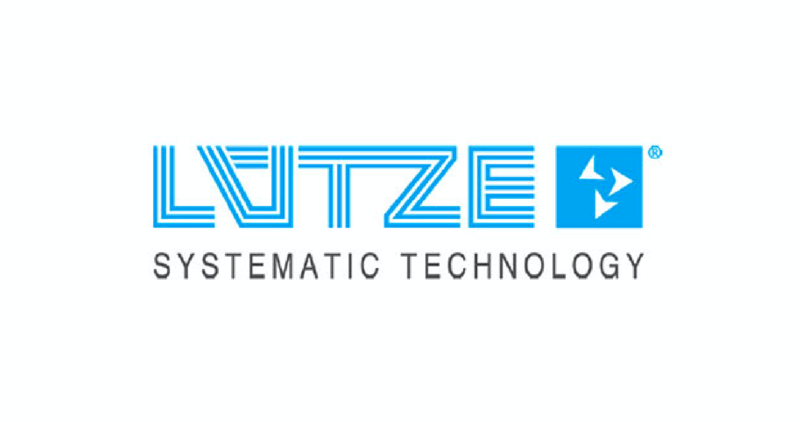 Lutze Cables and Solutions - Allied Automation, Inc.
LÜTZE designs and manufactures control products for factory automation and specializes in flexible industrial control and power cables such as LÜTZE Silflex®, LÜTZE Superflex®, and DRIVEFLEX® VFD cables. Our comprehensive product range consists of industrial cables for both flexible/static as well as continuous flexing applications. LÜTZE SUPERFLEX® cables are special high flexing cables which are designed for use in applications with extreme flexing conditions in drag chains installed on modern machine tools with linear motors. Lutze has experience for over 35 years in the leading development and manufacturing of high flexing cables for use in continuous moving applications. 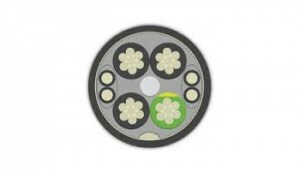 LÜTZE offers an extensive portfolio of industrial grade bus and network cables for all major systems. 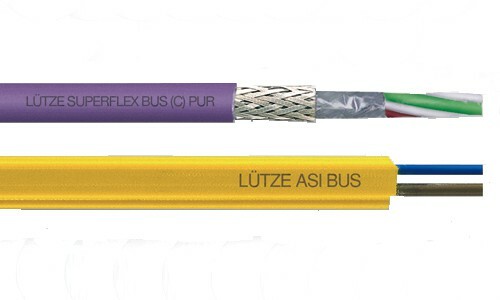 LÜTZE BUS and network cables are in compliance with all BUS standards and Ethernet protocols. These cables are being offered for static and flexible applications as well as for continuous moving applications in drag chains. LÜTZE offers a variety of control cables for industrial applications. Suitable control applications include machine tools, machine and plant construction, conveyor systems, HVAC technology, assembly and production lines as well as other industrial applications. LÜTZE offers a variety of motor, servo and feedback cables to address the specific requirements of motor and VFD applications. 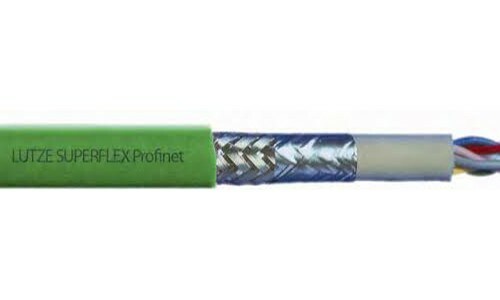 The product range consists of flexible and flexing cables for system specific as well as for universal applications. Advantageous features are improved electrical characteristics such as low capacitance and high impedance. For any motor supply application involving a Servo or Variable Frequency Drive, we recommend LUTZE DRIVEFLEX® cables with XLPE insulation. These cables have very low capacitance, high impedance and high voltage breakthrough resistance. 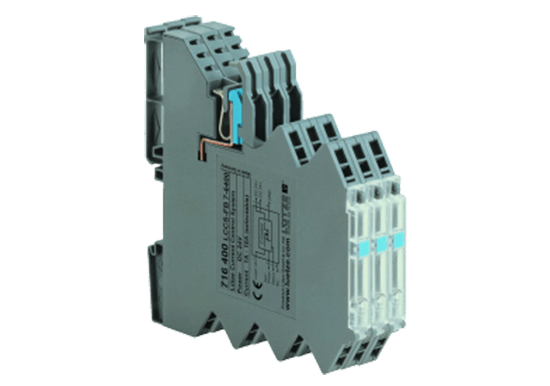 This design is the superior choice for long cable runs with pulse width modulation (PWM) drives creating high voltage spikes. These cables are UL listed Flexible motor supply / Flexible VFD Servo cable and TC-ER Power Tray cables. Halogen free cables are sometimes required for use in locations subject to fire hazards as they do not release toxic smoke or corrosive gases when exposed to sources of high heat e.g. fire. Especially in high density areas or in public buildings with heavy visitor traffic, halogen free cables provide an important fire safety aspect. Also in confined spaces such as tunnels and other poorly ventilated areas, the use of halogen free cables is often required.